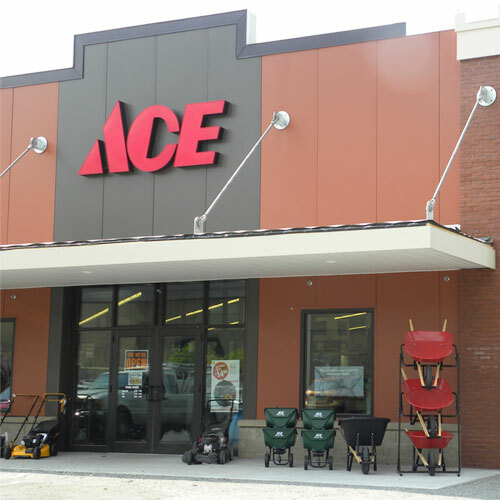 Serving Benson and the San Pedro Valley since 1995, your Benson Ace Hardware is now larger and offers an expanded variety of items to be even more Ace Helpful! We now stock over 24,000 different items and are always happy to special order for you. We have over 65,000 additional items available with the click of a button! Let us find those hard to get items. We have the most up to date computer paint matching technology. We are proud of our reputation of being the most helpful hardware store in the area. Combined, our Ace team has hundreds of years of experience using the products we sell. Let us help you with your repair and home improvement projects. We know you have choices on where to shop for home improvement items. We look forward to you choosing Benson Ace first! Let us continue to earn your business by offering fast, friendly, and knowledgeable service. Shop Ace First! You will be glad you did! Thanks for shopping local, it does count!